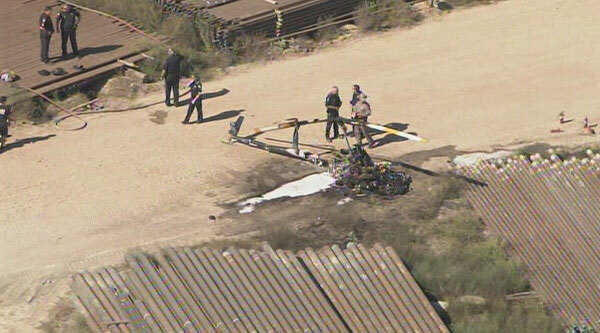 Yesterday afternoon a man and woman were killed in a helicopter crash in northeast Harris County very close to Highway 90. Christopher Yeager of Houston, 40, and his passenger Joyce Ann Ates of Midwest City, Okalahoma, 60, were in the R-22 Robinson helicopter at around 3:30 p.m. when witnesses say the helicopter went into a tailspin and then crashed to the ground. [Note that in Channel 11’s story the male victim is identified as John Yeager]. 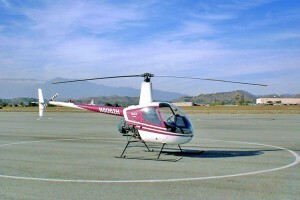 The helicopter exploded shortly after impact. Some brave and quick-thinking bystanders did what they could to try and rescue Christopher and Joyce, including using fire extinguishers that were rushed to the site by employees of a nearby pipe yard belonging to Oilfield Pipeline Company. The crash site was secured by the DPS and the NTSB will dispatch investigators to try and determine the cause of the crash. Tom Latson of the NTSB told reporters that a complete investigation of the wreckage will be done, including probably removing the wreckage of the R-22 to a location near Dallas. 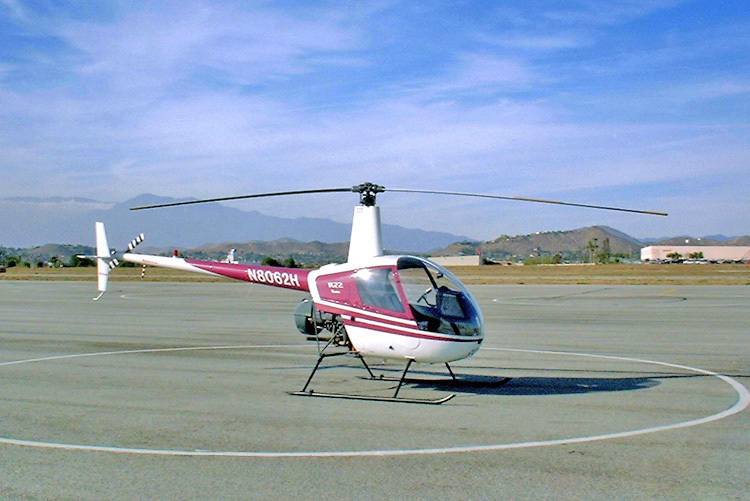 Latson said the helicopter involved is operated by Helicopter Services Incorporated based in Spring, Texas at Hooks Airport and was possibly out on a photography flight. Channel 13’s report indicates they contacted Helicopter Services about the incident, but a woman who worked there hung up on them. Channel 11’s story is here. Channel 2’s story is here. Channel 13’s story is here. Houston Chronicle story. 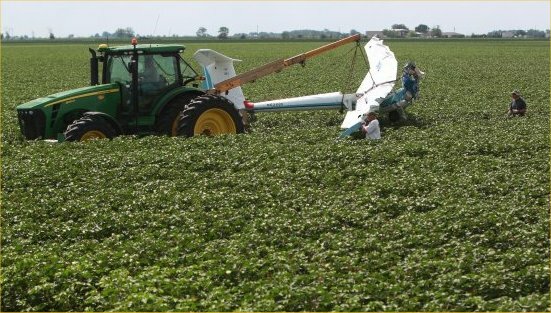 What should have been a pleasurable Father’s Day afternoon leisure flight turned tragic for three family members this weekend. Fred Blair (68), Matilda Blair (32) and 3-year old Andrew Blair perished in a glider crash at Highway 36 and Cougar Road near the Austin-Fort Bend County line. According to investigators the glider was being towed by another plane shortly before the crash. 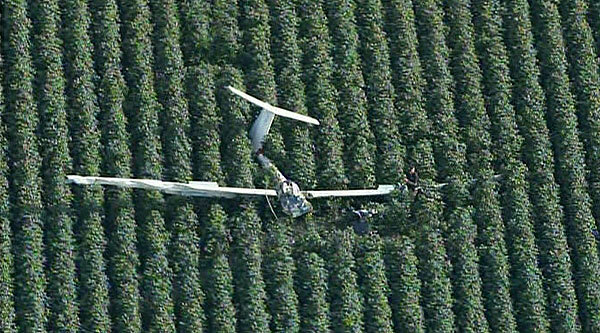 When the towing plane released the glider around 5:00pm, the glider nosedived and crashed into a planted field. 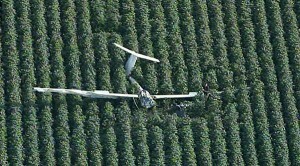 Glen Longlion with the Federal Aviation Administration (FAA) told reporters that witness accounts had the glider pitch up the right and to the left, indicating the glider may have been out of control. Fred Blair was a gliding instructor and certified as a commercial pilot according to the Greater Houston Gliding Association. Matilda Blair was Fred’s daughter-in-law and Andrew Blair was Fred’s grandson. To compound the tragedy, family members were nearby and watching at the time the glider crashed. The cause of the crash remains under investigation. Channel 11’s report is here. Channel 13’s report, available here, states that the glider involved in the crash is a ICA Brasov type glider, constructed in a tandem formation, meaning one seat is behind the other (as opposed to two seats next to one another). This article quotes Tom Latson with the National Transportation Safety Bureau (NTSB) as saying the glider was at approximately 75 feet off the ground when the tow rope broke, something that is not mentioned in Channel 11’s report. Channel 13 says that records show the glider is registered to the Greater Houston Soaring Association, whose web site http://www.houstonsoaring.org/ is currently down for maintenance. FOX News story is available here. The Houston Chronicle’s story is available here. Channel 2’s story is available here. 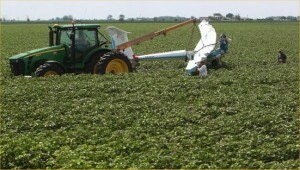 The crashed ICA-Brasov glider is removed to be inspected by the NTSB.